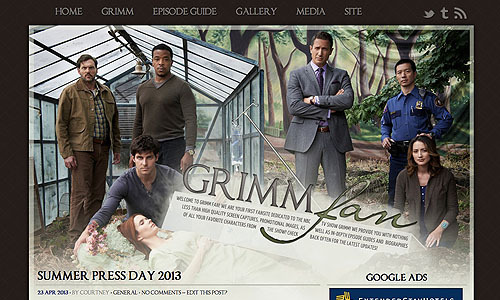 Grimm Fan — New Look! This entry was posted by Courtney on Tuesday, April 23rd, 2013 at 9:44 PM. 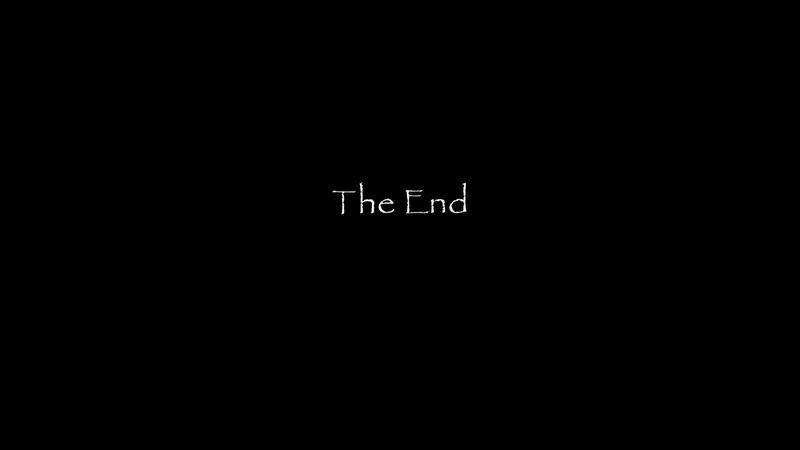 It is filed under Website. You can follow any responses to this entry through the Comments Feed.